As we prepare for Memorial Day 2014, let’s take a moment to celebrate the history of this three-day weekend we all enjoy. Memorial Day was borne out of the Civil War, and a shared American desire to honor our war dead. The day was officially proclaimed on May 5, 1868 by General John Logan, national commander of the Grand Army of the Republic. His order said that “the 30th of May, 1868, is designated for the purpose of strewing with flowers, or otherwise decorating the graves of comrades who died in defense of their country during the late rebellion, and whose bodies now lie in almost every city, village and hamlet churchyard in the land.” In 1868, we celebrated the holiday as Decoration Day, chosen because it was not the anniversary of any particular battle. On the first Decoration Day, General James Garfield (later our Nation’s 20th President) made a speech at Arlington National Cemetery, and 5,000 participants decorated the graves of the 20,000 Union and Confederate soldiers buried there. It is now celebrated in almost every state on the last Monday in May with Congressional passage of the National Holiday Act of 1971 (P.L. 90 – 363).  Join Hire Our Heroes in honoring our Nation’s veterans this weekend and every weekend. Thank you to the less than one percent of Americans who currently serve in the U.S. military, and thank you to the millions of Americans and their families who have served in our Nation’s military.